Clinton Avenue Reformed Church currently supports the missions listed below. If you would like to designate a monetary gift towards the missions we support, please make it known on your check or envelope. May God bless you as you participate in world evangelization with C.A.R.C. "For I was hungry, and you fed Me. I was thirsty and you gave Me to drink. I was a stranger, and you invited Me into your home. I was naked, and you gave Me clothing. I was sick and you cared for Me. I was in prison, and you visted Me." Athletes in Action is affiliated with Campus Crusade for Christ International. 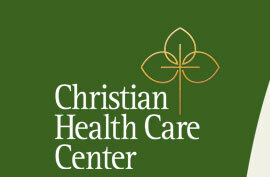 The mission of Christian Health Care Center is to provide a continuum of high-quality services consistent with the Christian principles on which the institution was founded. Care is provided to those in need of long-term care, mental-health care, and residential living in a compassionate and loving environment. The mission is rooted in the belief that they minister to the whole person, recognizing that a person's faith should be utilized, strengthened, and nourished. Accordingly, they respect and care for the physical, emotional, and spiritual needs of those they serve. The Englewood Hospital and Medical Center's Pastoral Care Department is an integral part of our healthcare program. Anordained minister — clinically trained as a counselor for patients and their families — is available at all times. The Pastoral Care Department provides an additional layer of comfort and compassion to the medical staff by providing time and attention to patients and their families who are experiencing health crises. 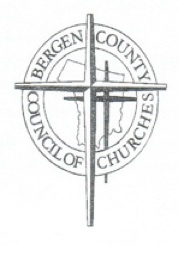 Since 1986, The Interreligious Fellowship for the Homeless of Bergen County, now Family Promise of Bergen County, has played a pivotal role in serving thousands of Bergen County's most vulnerable citizens - homeless, hungry, and needy families and individuals. Their mission is to provide hospitality to the homeless and keep families together in times of crisis, shepherding them through temporary periods of homelessness by helping them create an achievable vision and develop a strong foundation for self-sufficiency. Since 1985, Mastermedia International, a non-profit organization--with offices in Southern California and Manhattan and international affiliates--has been serving leaders of global media by consulting on the huge and widely diverse Christian community as a potential market for media product, building trust relationships between media company executives and evangelical leaders, helping resolve conflicts involving Christians and media companies providing confidential, personal counsel on the Christian faith and on ways to build a more personal relationship with God. The seminary is still first in many areas: it represents the diversity of the church and world today having students from differing ethnic backgrounds and cultures. Its students represent denominational, ethnic, and gender diversity as each prepares for ministry within an ecumenical environment. The graduate leaves better prepared to translate their calling and gifts into faithful Christian ministry within diverse world. The North Reformed Church has an ongoing ministry of feeding hungry neighbors. We at Clinton Avenue Reformed Church support this ministry with on-going, regular contributions to food. Their shared task is to equip congregations for ministry--a thousand churches in a million ways doing one thing--following Christ in mission, in a lost and broken world so loved by God. 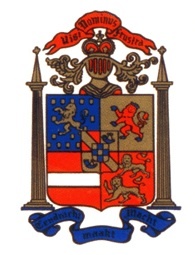 The Synod of the Mid-Atlantics are 150 reformed churches in New Jersey, Pennsylvania, and Maryland of which we are a member. These churches are urban, suburban and rural with congregations ranging from Korean to Taiwanese, African American to Hispanic, Indian, Lebanese and Caucasian. Since 1959, The Warwick Center has been serving groups, organizations and churches. 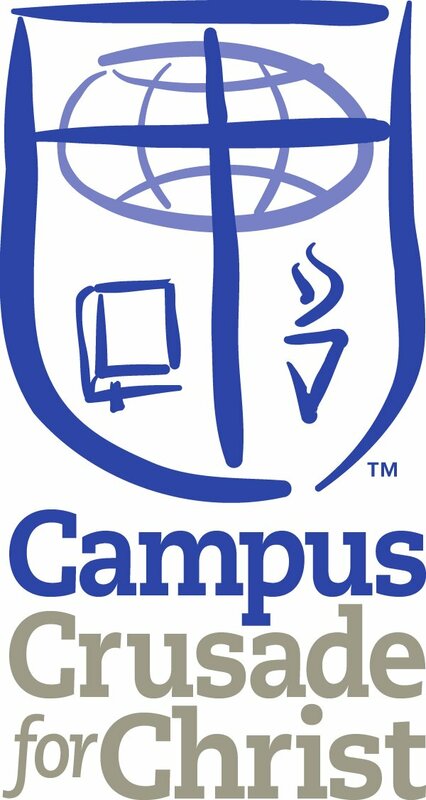 We offer a variety of accommodations with meals for groups of 15 to 250.
t through broadcasting in the languages of the world’s peoples, seeking with their partners in ministry to build the church by winning the uncommitted to faith in Christ and by encouraging Christians in the life of discipleship.